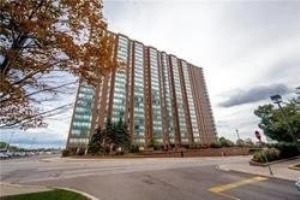 Hillcrest Condos for sale in Mississauga | 115, 135, 145, 155 Hillcrest Ave.
Hillcrest condos are located at 115, 135, 145, 155 Hillcrest Ave. Hillcrest condos are right across Cooksville GO train station. This makes them very unique when it comes to location. 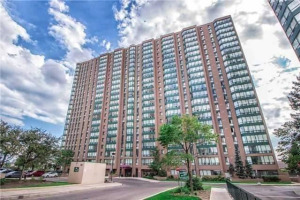 Hillcrest condos are very popular with people who work in downtown Toronto, students at UFT and Ryerson university and investors. 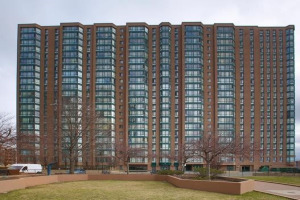 Hillcrest condominiums comprise of four buildings. 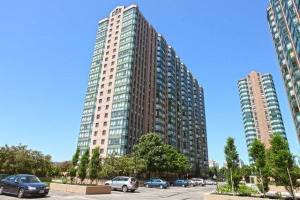 Hillcrest condos fall into older Mississauga condominiums category. 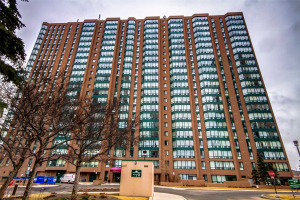 There is an ongoing trend of buying these older and spacious condos and refurbishing them with modern interiors. 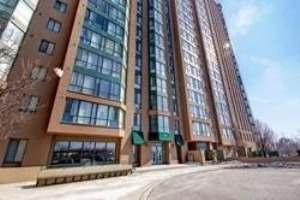 People who buy Hillcrest condos are also interested in Mississauga Valleys Condos. Amenities at Hillcrest condos include an exercise room, recreation room, sauna, security guard, security system and squash/racquet court. 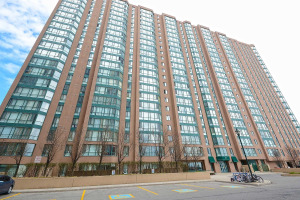 135 Hillcrest condominiums also offer a tennis court for its residents. Team Kalia has helped many residents with buying, selling or renting their homes and condos in Mississauga's Square One area since 2003. 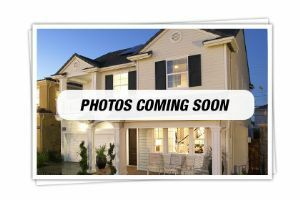 Call us if you are thinking of buying, selling, investing or renting a Hillcrest Condo in the Square One area. Team Kalia is sure to bring you great value. Local Experience always Pays! Showing 11 properties out of 21 currently available on the market.